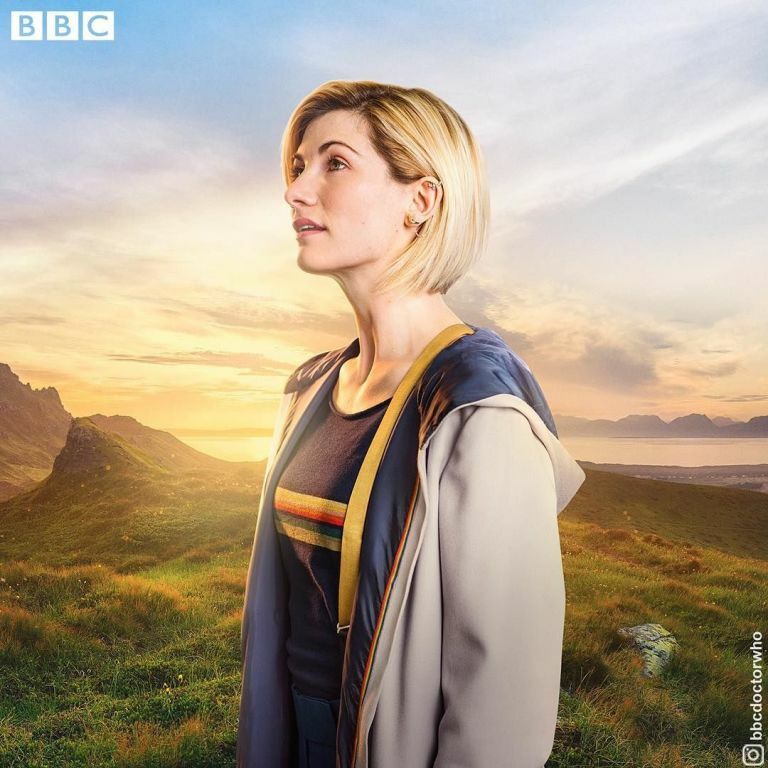 Doctor Who fans still have months to wait until season 11 arrives on our screens later this fall, so what are Whovians to do until Jodie Whittaker’s Thirteenth Doctor materializes the TARDIS back on Earth? Well, for those in the UK, the BBC have got you covered, as all of modern Who is now available to watch on BBC iPlayer. That’s right, all ten seasons of the revived version of the legendary sci-fi show are now on the catch-up service for you to binge watch at your leisure. The bundle also includes every special, Christmas or 50th anniversary or anything else, as well as mini-episode The Night of the Doctor, which saw the return of Paul McGann’s Eighth Doctor. Of course, these ten seasons encompass the full eras of the past four Doctors. Christopher Eccleston played the Ninth for the 13-episode first season, with David Tennant taking over as the Tenth for the following three seasons and a year of linked specials. Matt Smith’s Eleventh Doctor then served from 2010 to 2013, leaving shortly after the big half-century celebrations. Last but not least, the Twelfth Doctor, Peter Capaldi, took over the TARDIS until 2017. Oh, and let’s not forget John Hurt’s awesome one-off War Doctor. How long would it take to watch the entirety of 21st century Doctor Who in one go, though? Well, we estimate that it’d require just over 7 days of solid viewing before you got from the introduction of Rose Tyler all the way to Peter Capaldi’s regeneration into Whittaker. And, if that’s not enough of a challenge for you, you can lump in all of classic Who as well, which equates to a whopping 22 days of continuous viewing. The past 13 years of Doctor Who is now ready to view for UK residents on BBC iPlayer and is expected to remain on the site until season 11 drops, which will likely be in October.